Cake design truly is an art form. Think of the beautiful tiered wedding cakes which can cost thousands to create. Or the beautiful children’s birthday cakes made in the shape of their favorite characters. 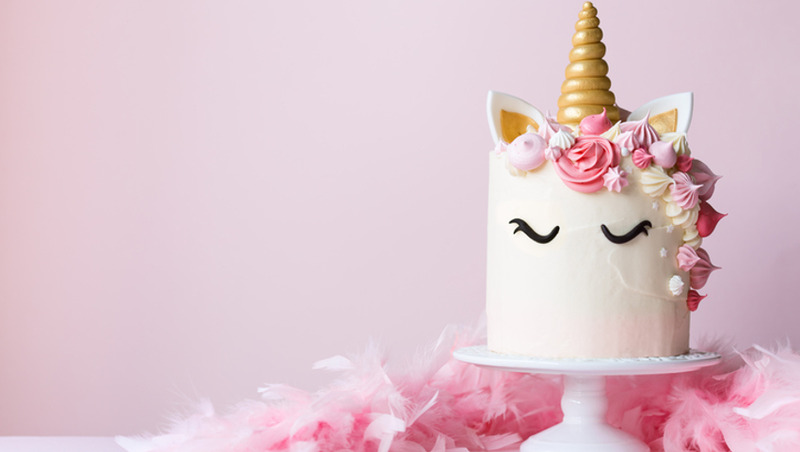 If you love baking, you can create stunning cakes that deserve to be center-stage too! Think of the money you’ll save. Or think of the money you can make creating cakes for clients. You may not realize that you don’t have to have a degree from an expensive culinary school to be able to create beautiful and sophisticated cakes, anymore than you have to attend art school in Paris to create beautiful paintings. This course has been specifically designed for those hoping to learn how to create beautiful and sophisticated cake designs that tantalize the taste buds and the eyes. We’ll guide you through the tools you’ll need and show you the steps to using those tools as a means of artistic expression. Each module will walk you through the choices that exist for you in cake design, as well as the techniques that will set your cakes apart and lead to a finished product that looks almost too good to eat.